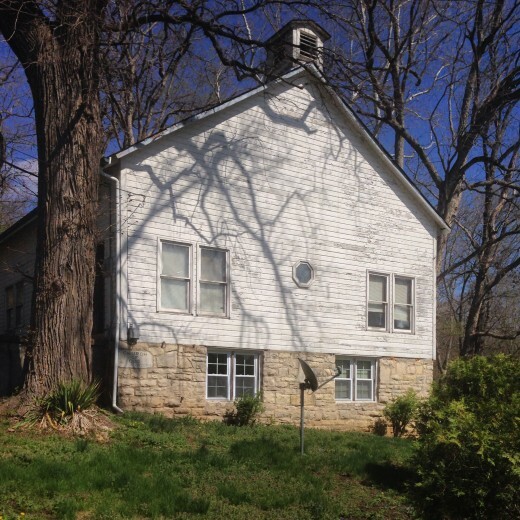 In 2013, the City of Wildwood began to undertake a Historic Inventory project to identify significant properties within the city limits of the municipality, located in western St. Louis County, Missouri. 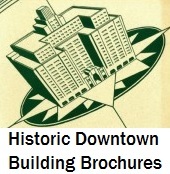 The city elected to hire Preservation Research Office to complete this work in 2014. The goal of the project is to evaluate all structures 75 years or older for local architectural or cultural significance to guide preservation planning at the local level. PRO will complete a reconaissance-level survey of over 300 properties and a final survey report identifying significant resources. Survey work includes collection of extant building histories and photographs of each resource. Since much of the area has always been unincorporated and outside of the jurisdiction of building permitting, assessing exact building dates remains challenging and entails collation of information found in multiple archival sources. Parts of Wildwood once incorporated as the villages of Pond and Glencoe were the subject of surveys conducted by the St. Louis County Departments of Parks and Recreation in 1988, but most of the area of Wildwood — incorporated only in 1995 — has not been inventoried. With a preservation ordinance charging a Historic Preservation Commission to direct the identification and protection of significant sites, Wildwood is taking the lead on mapping its future heritage. Any property owners with questions or information can contact project manager Lynn Josse at lynn@preservationresearch.com.